this morning we’ve read a few comments describing last night as a contender for people’s gig of the year. We’d agree it was really rather brilliant. Thanks once again to the fabulous Whitehorse, Roaming Son and those that did make it out to The Greystones. 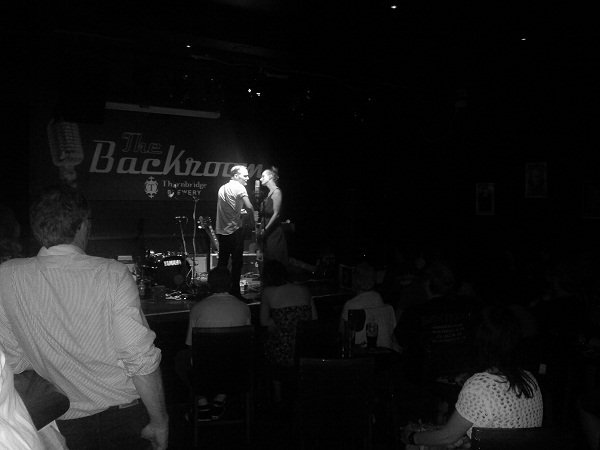 We’re back there on Monday June 25th with Amelia Curran and Huw Costin. Our next show however sees us head to Shakespeares on June 22nd for this. Perhaps we’ll see you then.